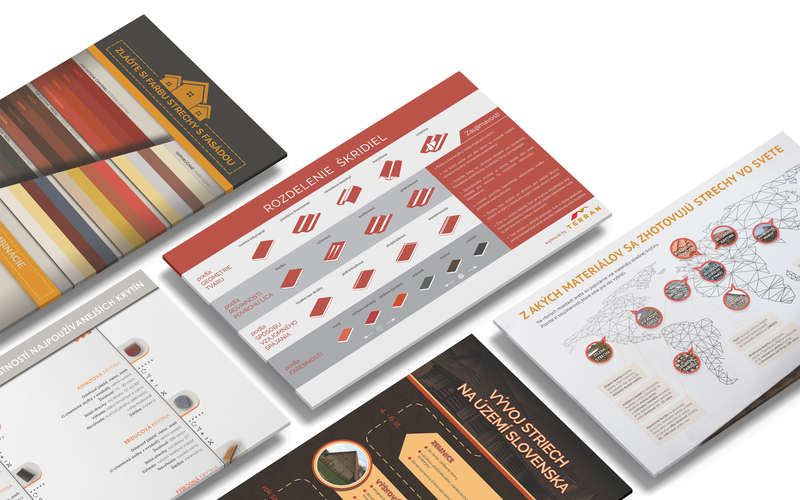 In November 2016, after a comprehensive redesign and strategic setup, we launched the portal krytina.sk for our client Mediterran Slovakia. The goal of the portal was simple -- attract the attention of anyone considering building a new roof, reconstructing an old one, or looking for information on maintenance or roofs and roofing in general. The portal does not lack interesting facts and inspiration from all over the world. We regularly publish useful and entertaining articles and infographics that are being distributed through various organic channels. From the beginning, the objective of the project was to elevate the Terran brand to the status of a thought leader in the industry, . Our cooperation continues for the second year.